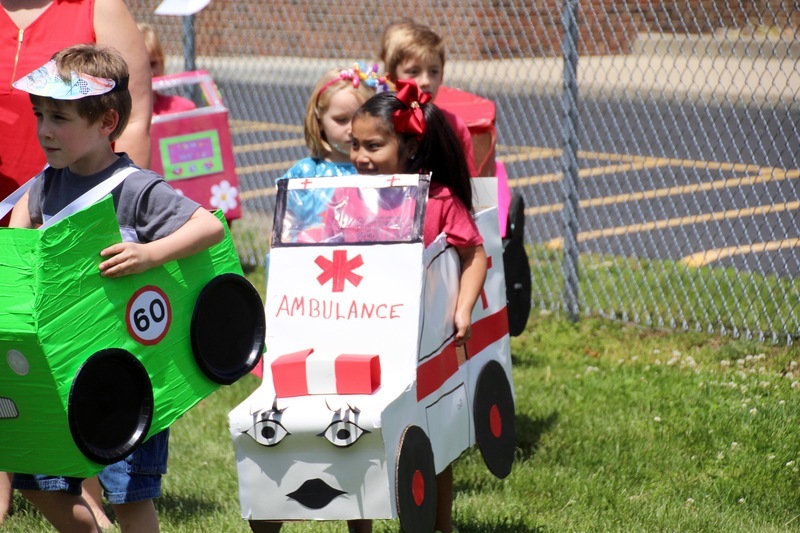 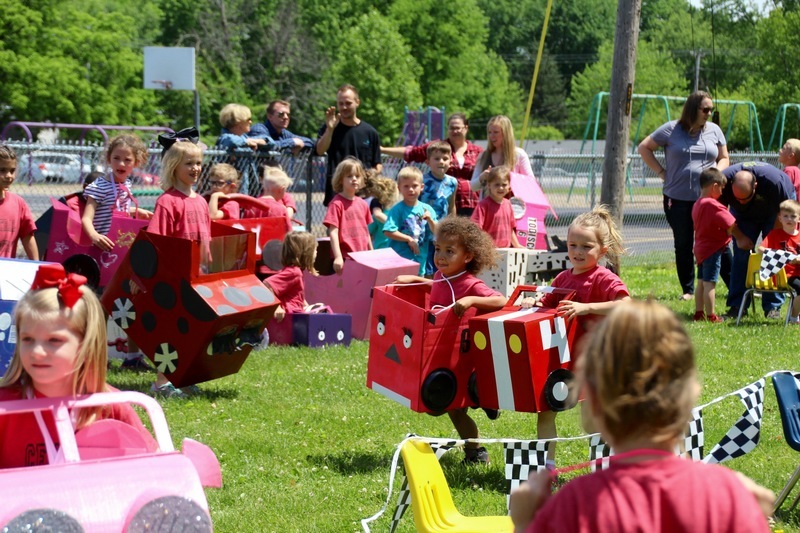 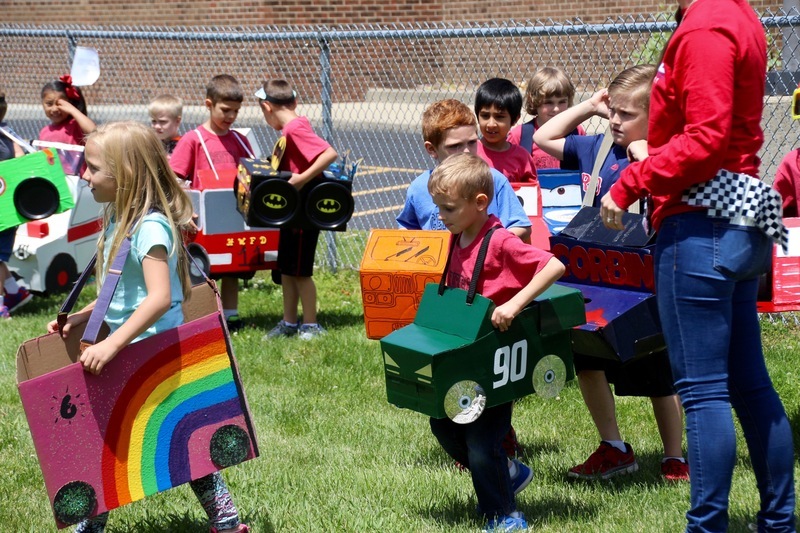 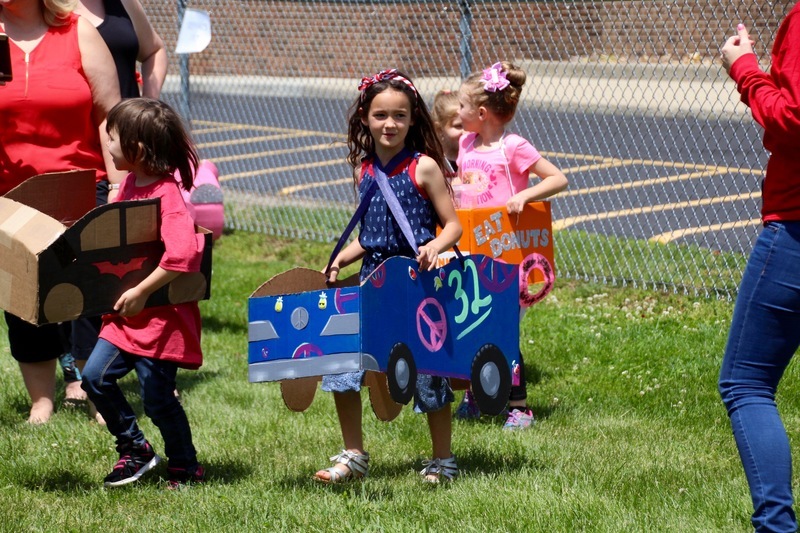 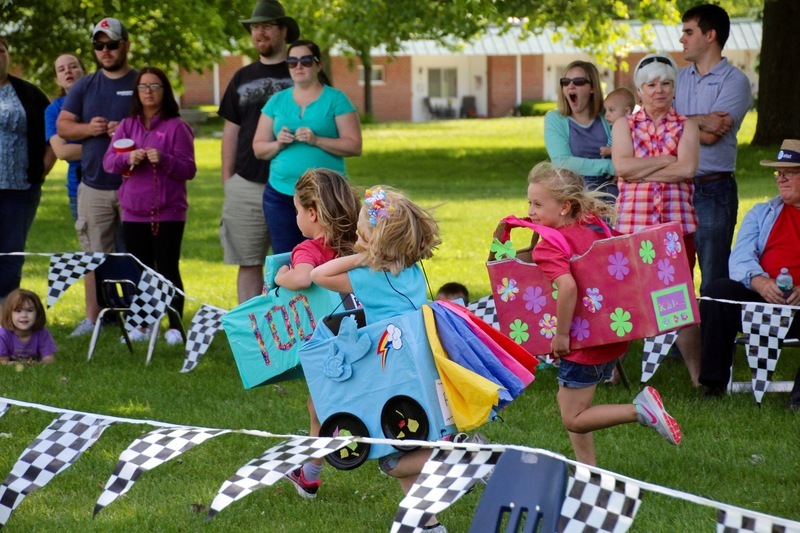 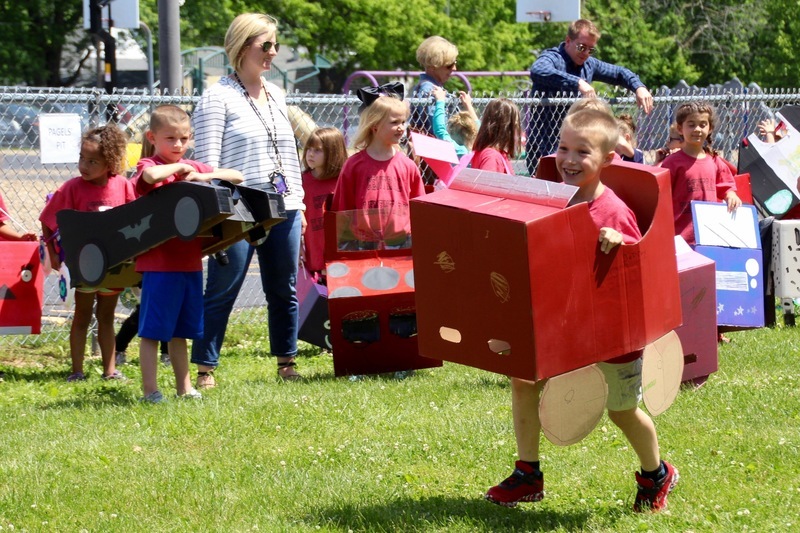 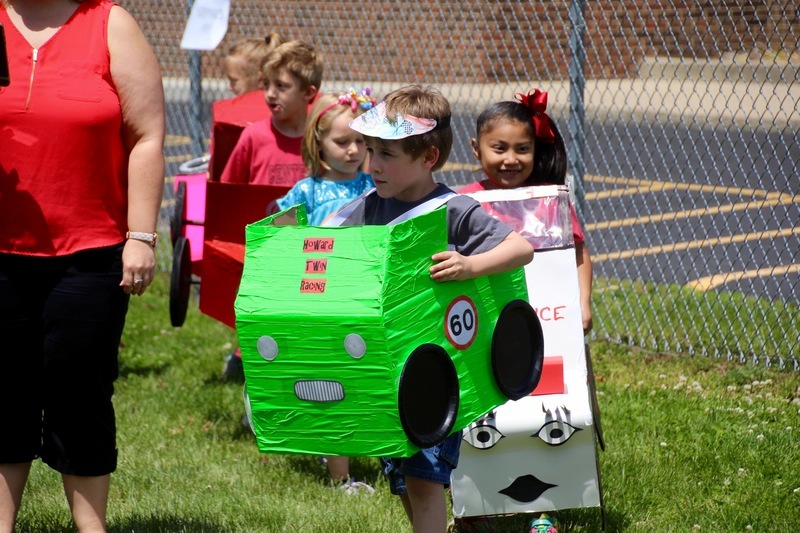 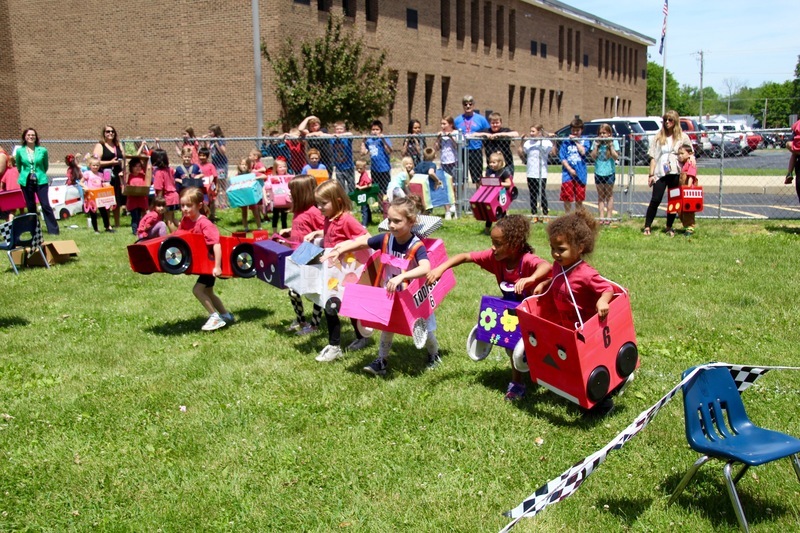 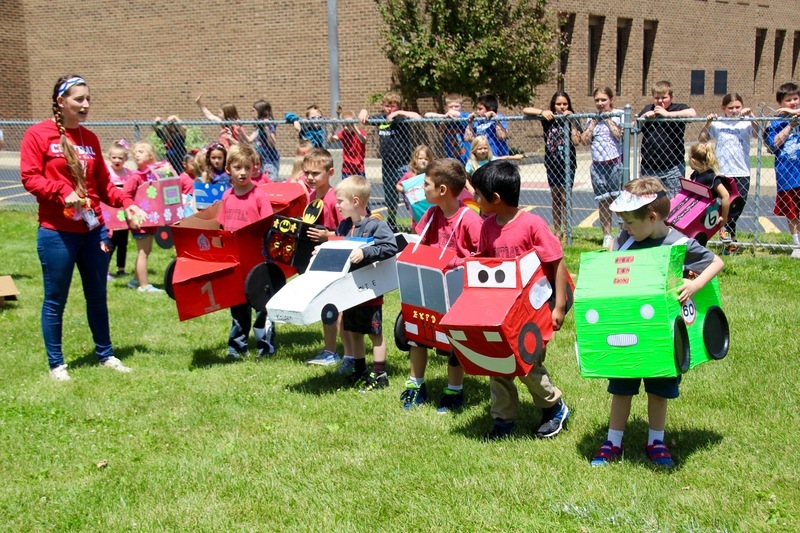 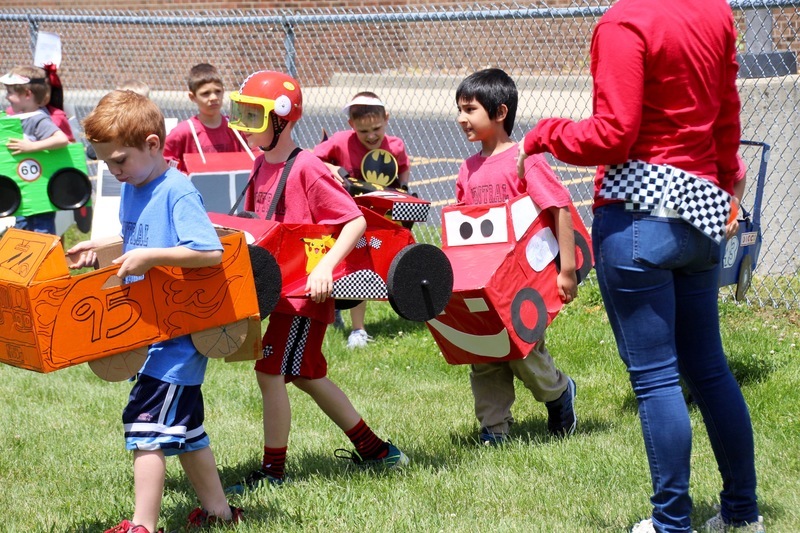 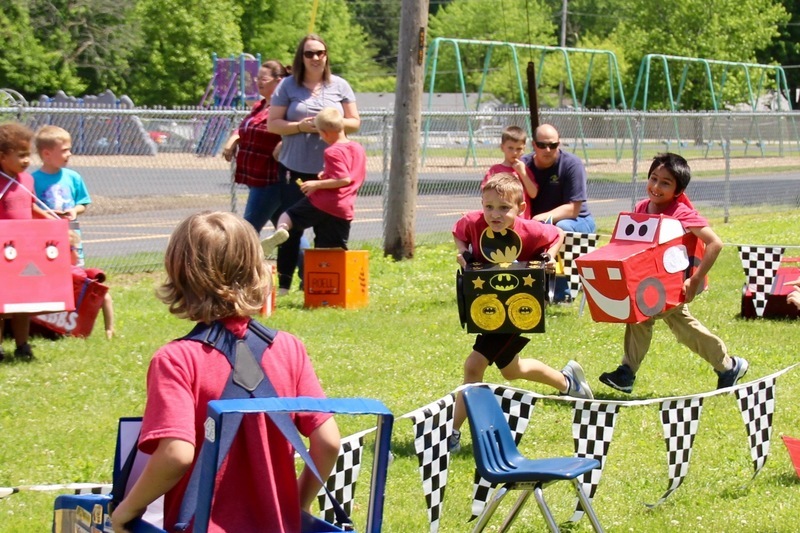 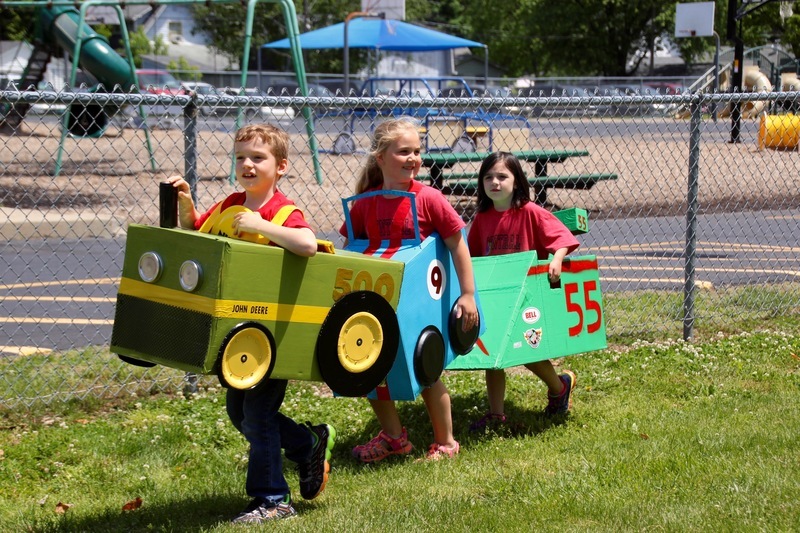 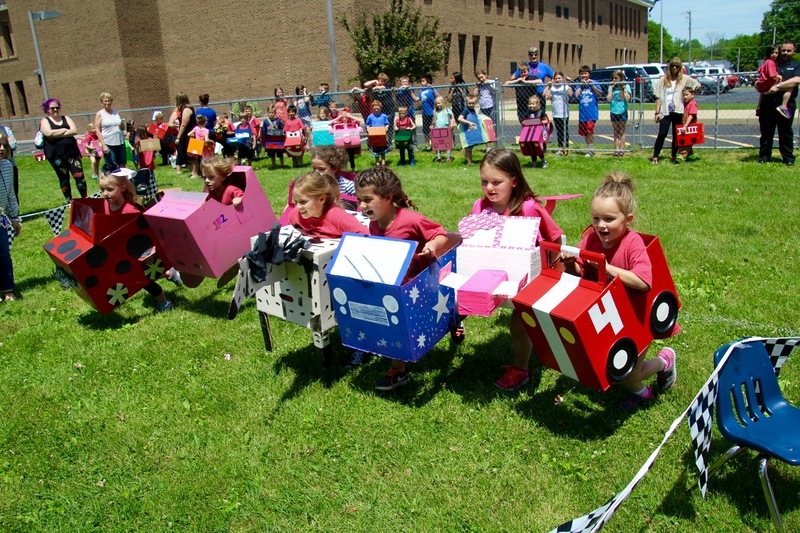 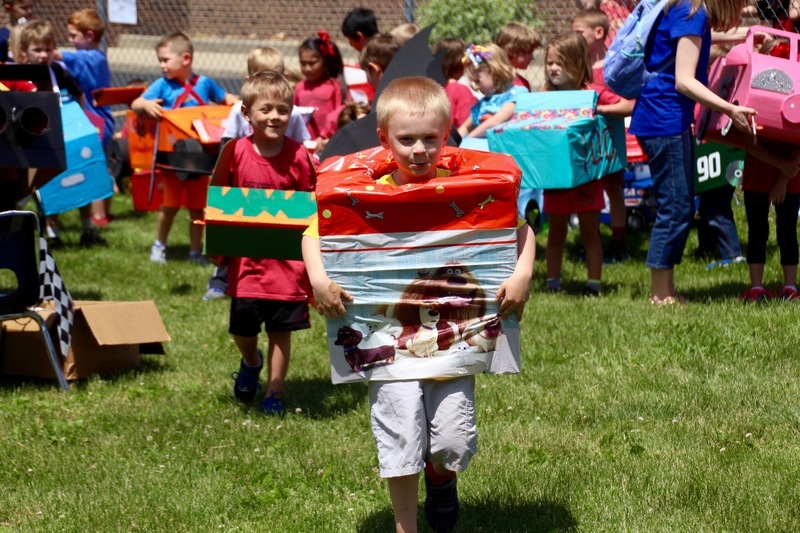 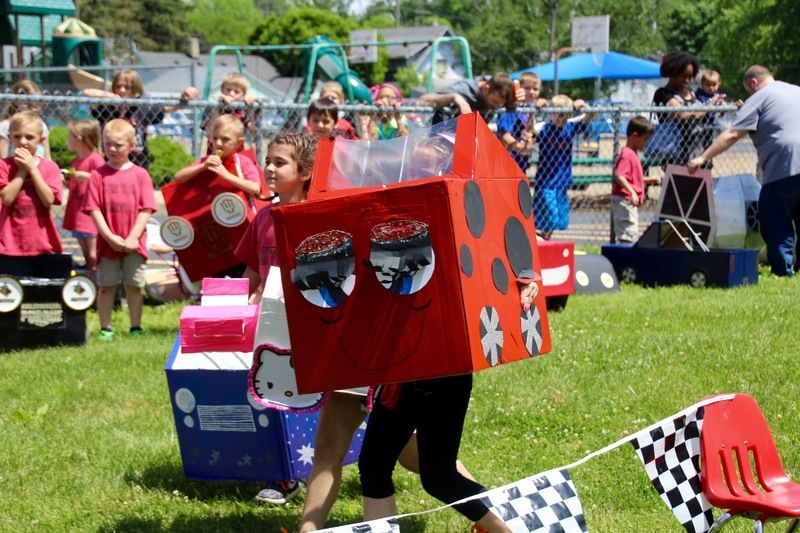 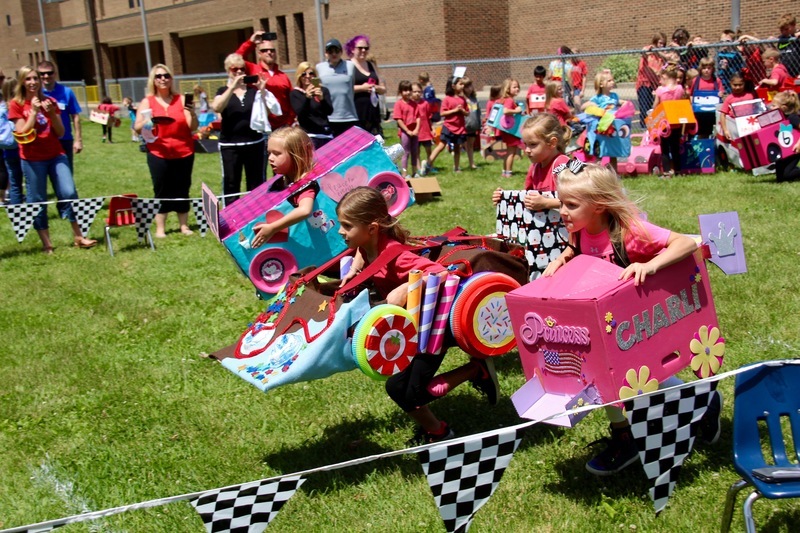 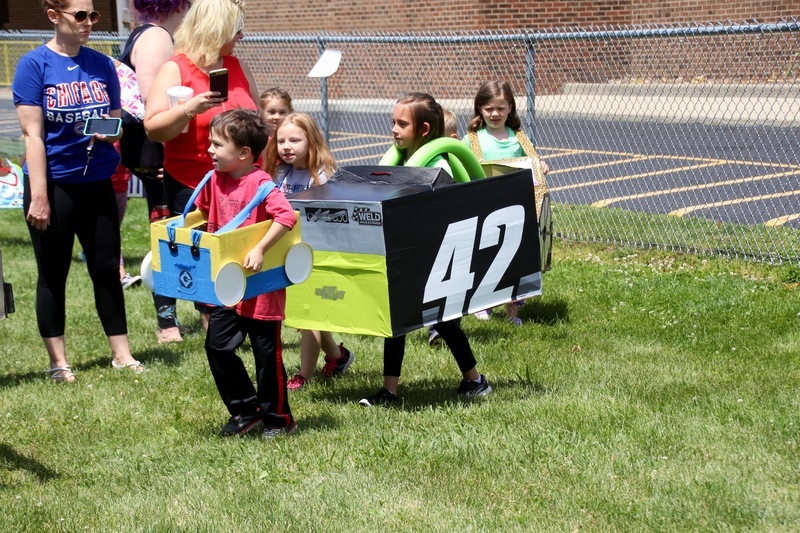 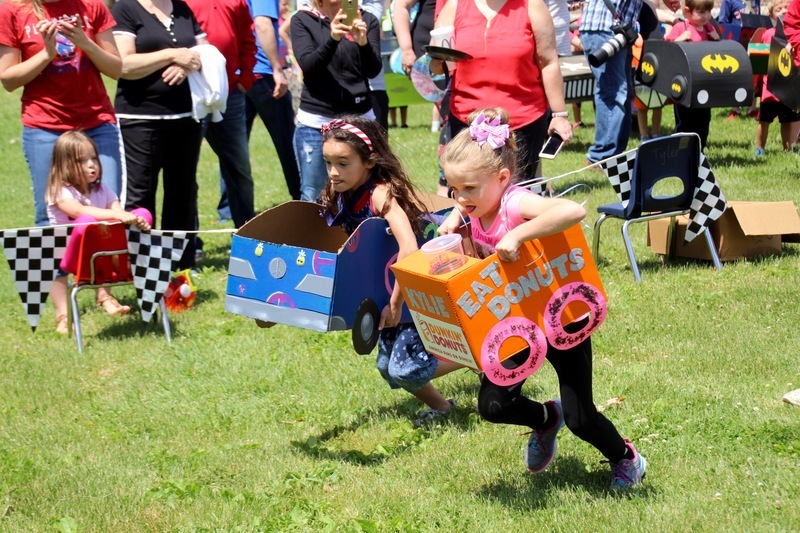 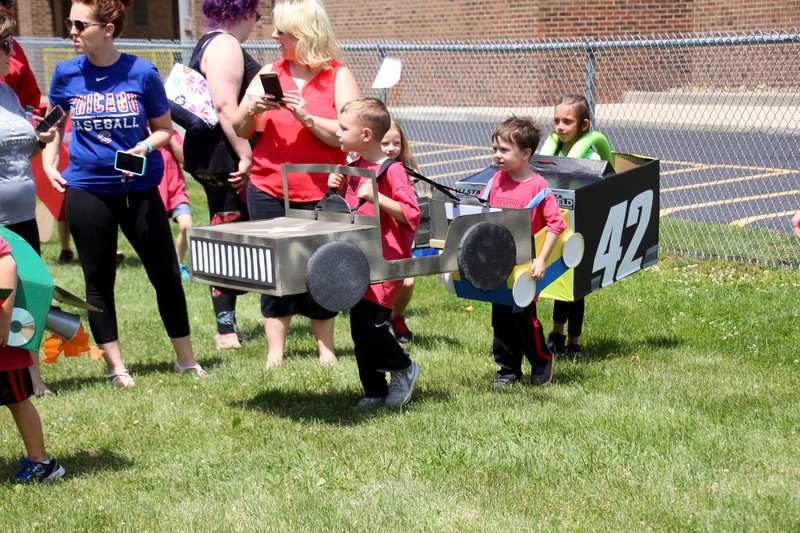 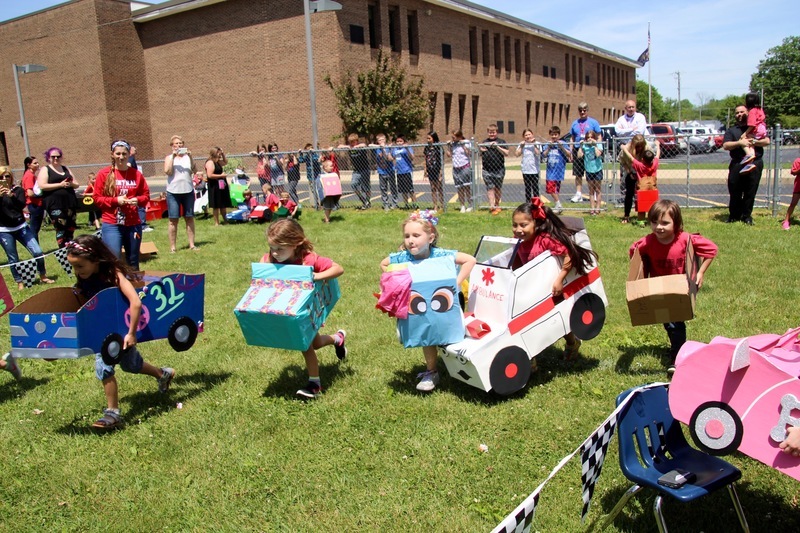 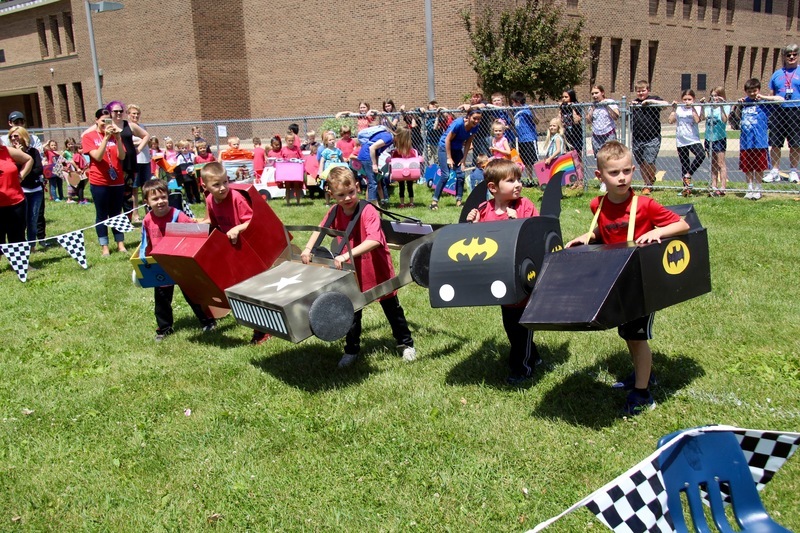 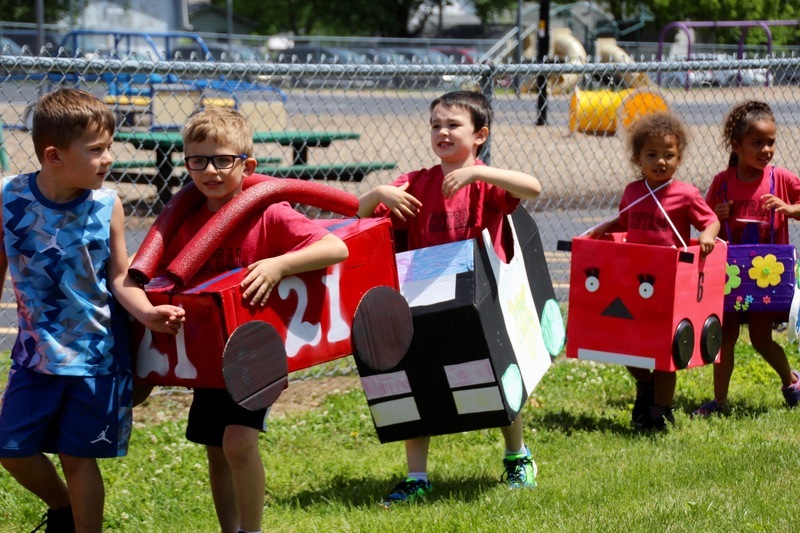 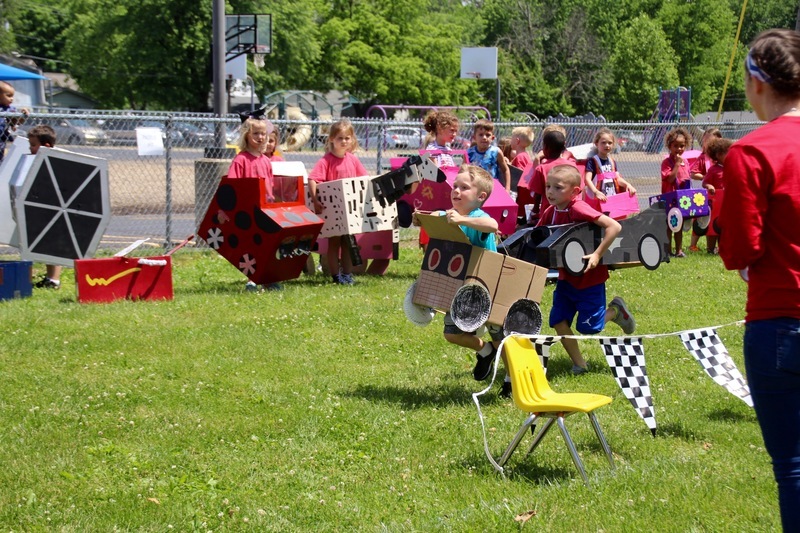 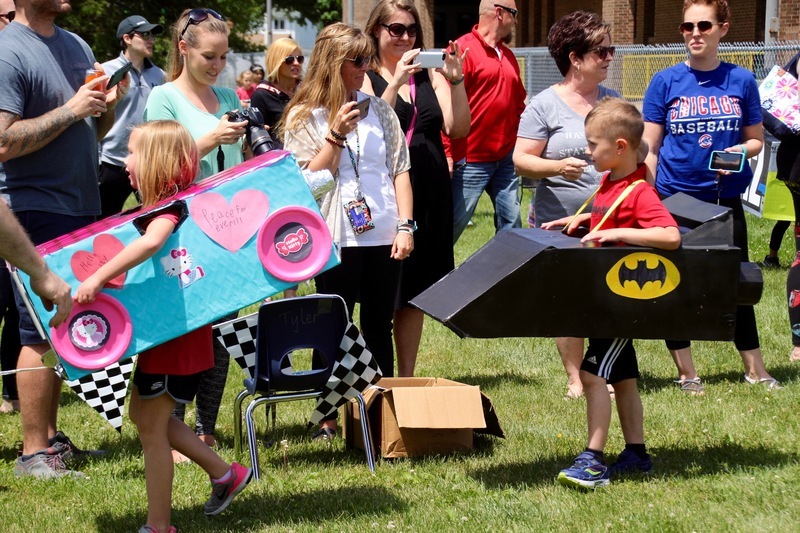 Like many schools in Plainfield and throughout Central Indiana, Kindergarten students at Central have trained and designed and fine-tuned their aerodynamics in preparation for today's Kindy 500. 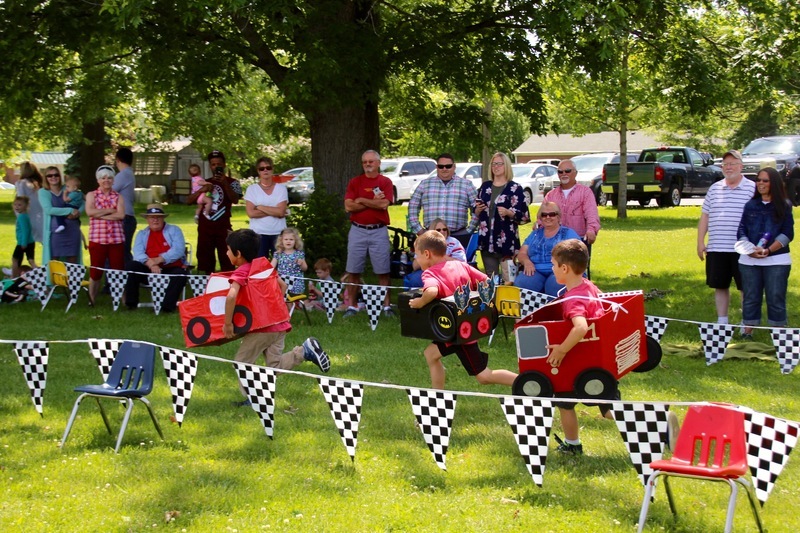 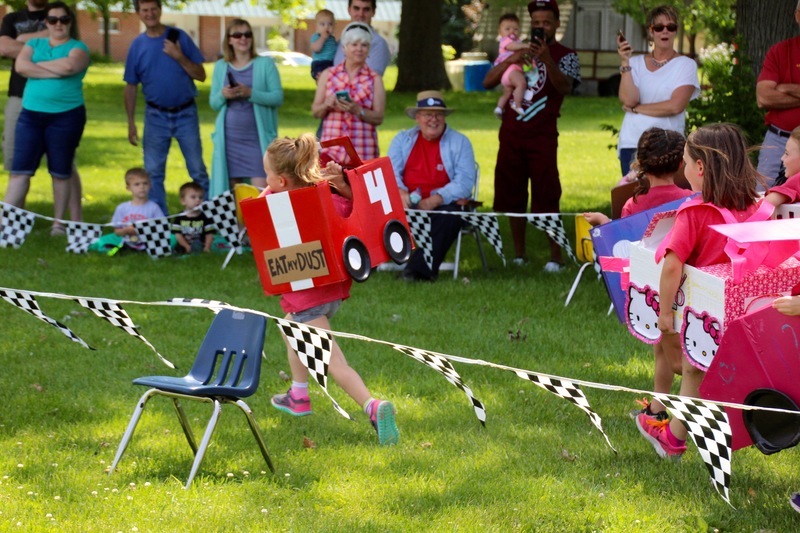 While you may not have heard the sounds of revving engines, you could easily have heard the cheers and applause from adoring parents and extended family, or the chants from classmates as the fastest boy from each class, and the fastest girl from each class, competed for the Borg-Warner of PCSC. 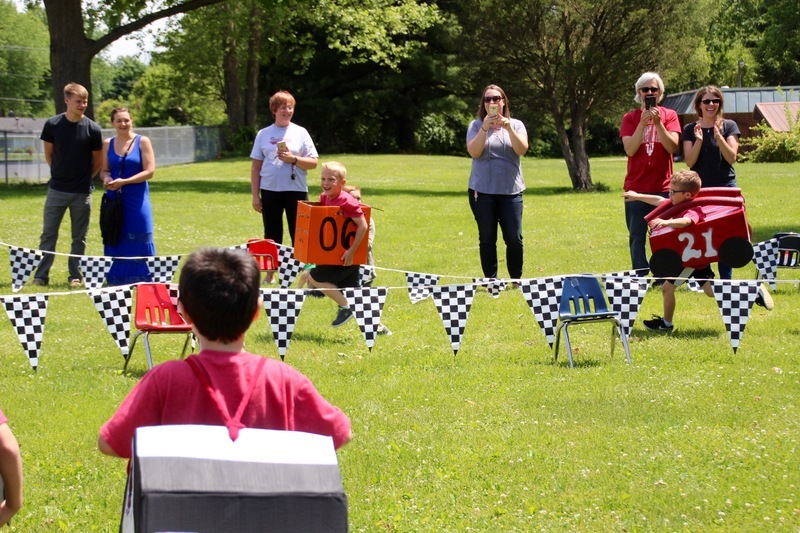 We hope you enjoy the photos as much as the students enjoyed the race!